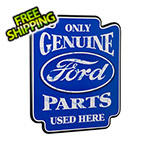 The spirit and tradition of Ford are reflected in this Ford Genuine Parts Mirror. 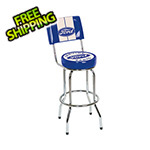 Perfect for home or garage. 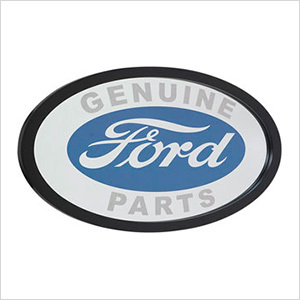 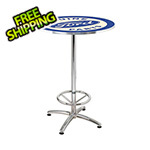 This large mirror sports the "Ford Genuine Parts" logo encircled by a wood frame with black lacquer finish.